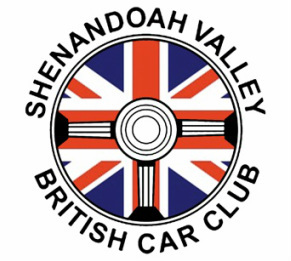 The Shenandoah Valley British Car Club will be hosting the 38th Annual British Car Festival at Ridgeview Park, Waynesboro, Va on Oct 4 and 5. The show is just minutes away from Skyline Drive and the Blue Ridge Parkway. A social get together will be held Friday evening, Oct 4, and the show itself will be on Saturday with judging and trophies. In the past there have been over 130 entries in this beautiful riverside setting. Entry fee is $25 in advance, $30 day of show. Its actually the 38th annual show.